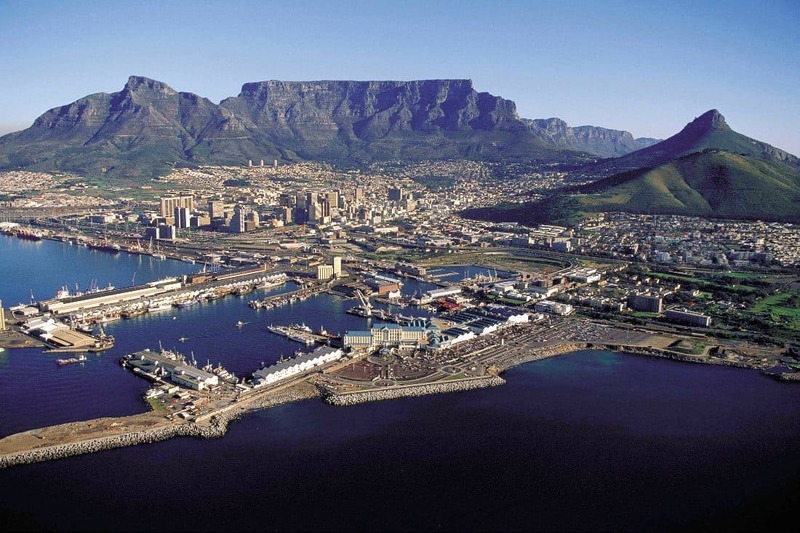 10 Option 2 - Visit above highlights + Table View for a “postcard view” of Table Mountain. 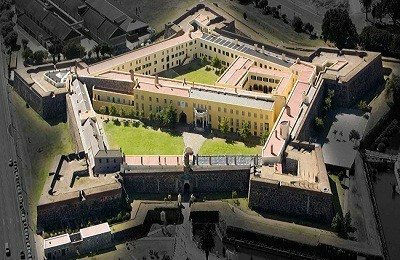 Stands proudly on the outskirts of the business district, was built between 1666 and 1679 by the Dutch East India Company (VOC). 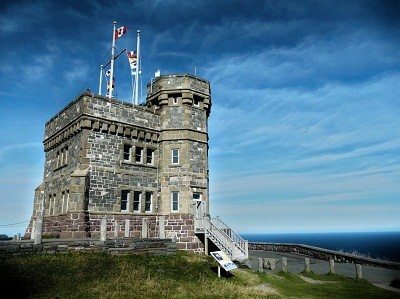 The Castle was developed as a maritime replenishment station, and from 1678 it was the centre of civilian, administrative and military life at the Cape until the area grew and operations expanded elsewhere. 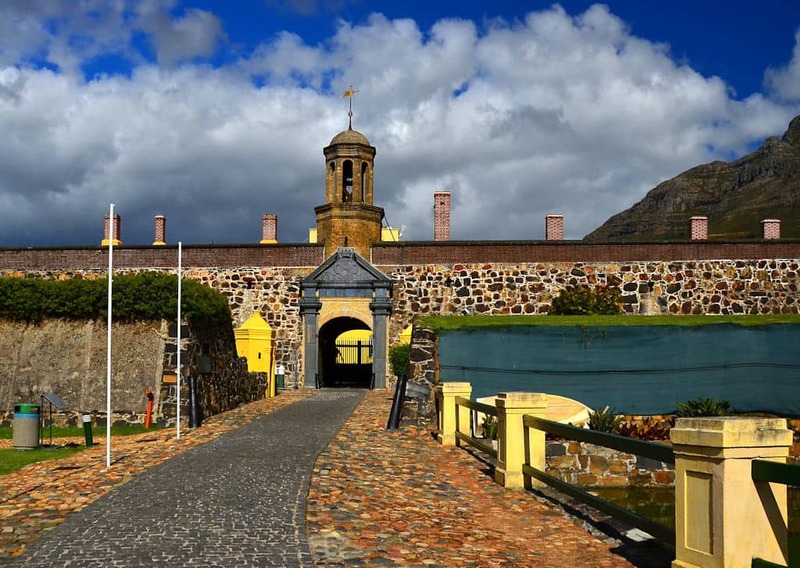 Today, the Castle is the seat of the military in the Cape, and is open for visitors to explore and learn more about its history. 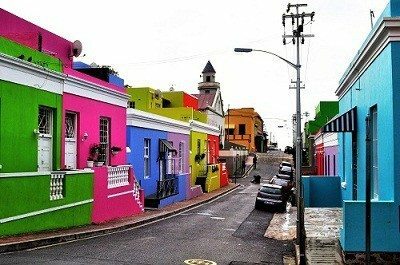 Tucked under the slopes of signal hill, the Bo Kaap is a fascinating and vibrant area that was somehow by-passed in the forced removal policies of the apartheid era. 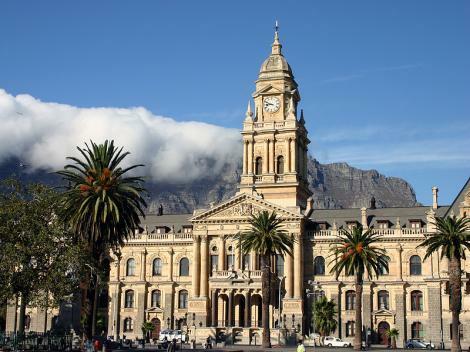 Also called the Malay Quarter, this area is characterised by its multi-coloured cottages and steep cobbled streets, as well as its exotic Malay culture. 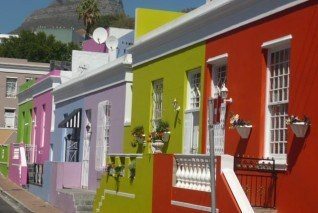 No tours in Cape Town would be complete without a visit to the Bo Kaap! 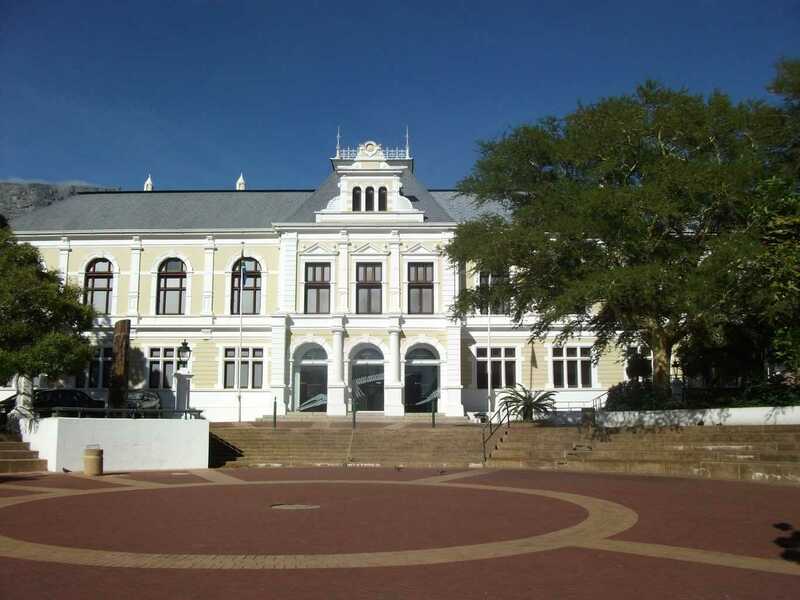 For those who enjoy a sense of history, the South African Museum offers a look at life throughout the ages in South Africa. 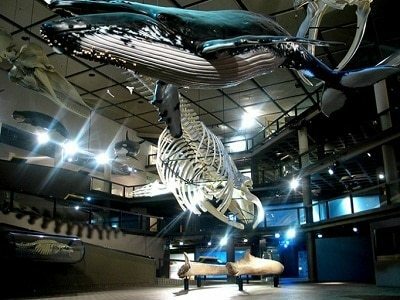 Many exhibits can be found here, and there is also a planetarium situated within the building. 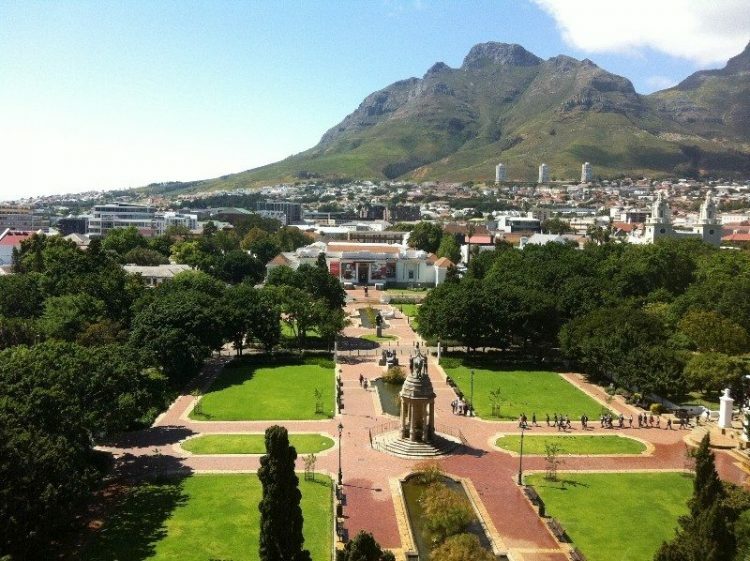 The museum is situated in the Company Gardens, which holds the seat of parliament. 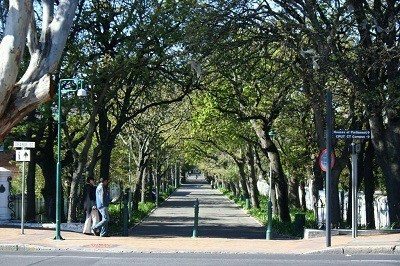 Pristine lawns, shady paths, ornate fish ponds, statues of past leaders and plenty of curious squirrels are just a part of the Company Gardens’ charm. 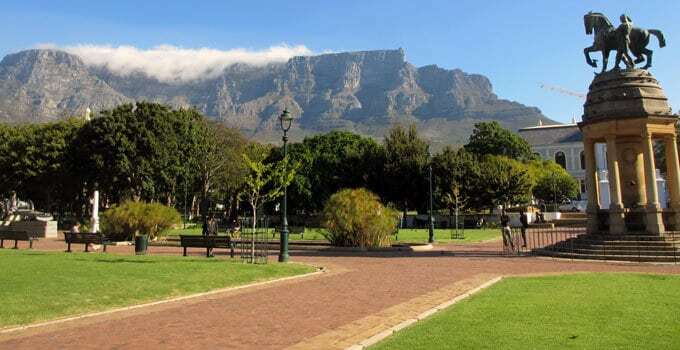 A prominent landmark from which the historic Noon Gun is fired, and forms the “lion’s body” for the adjacent Lion’s Head mountaintop. 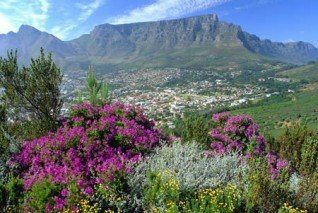 The hill rewards hikers with spectacular views across Table Bay Harbour, the Central City and the Atlantic Ocean. 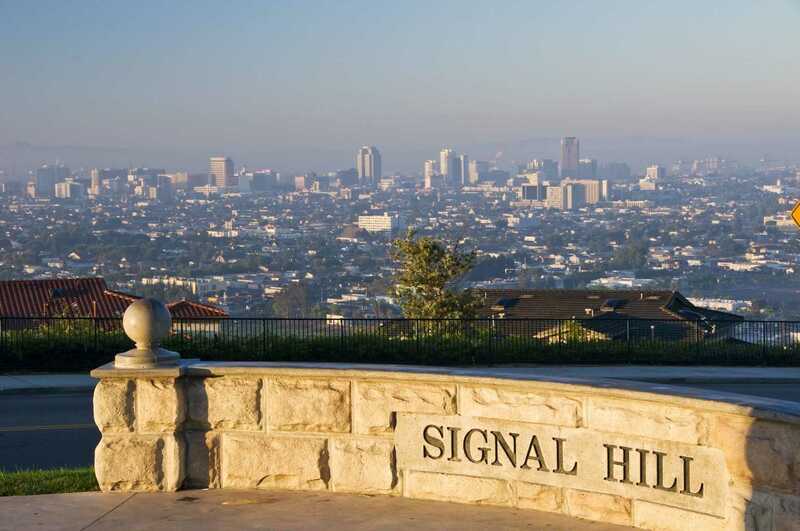 Many family-friendly picnic spots on Signal Hill are favoured by tourists and locals all year round.